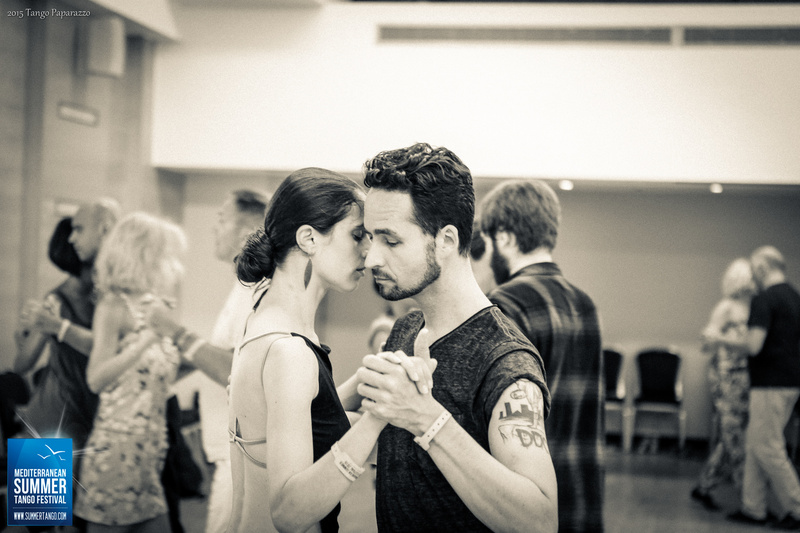 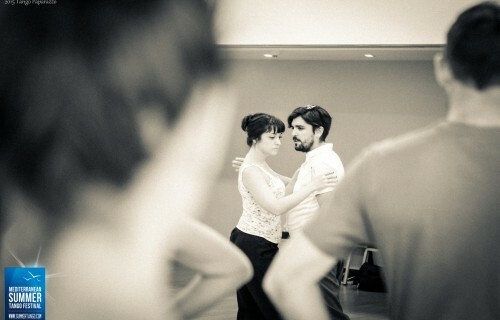 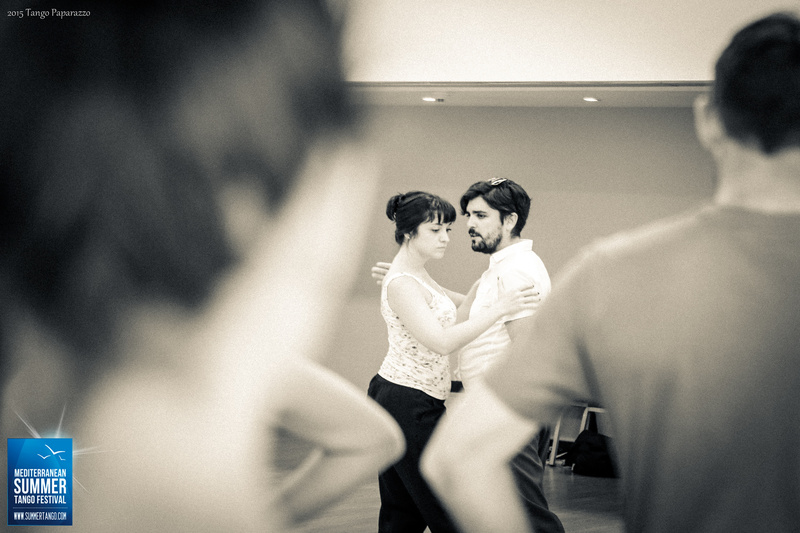 To dance tango well is not an easy task. Indeed, the road is a long and difficult one. 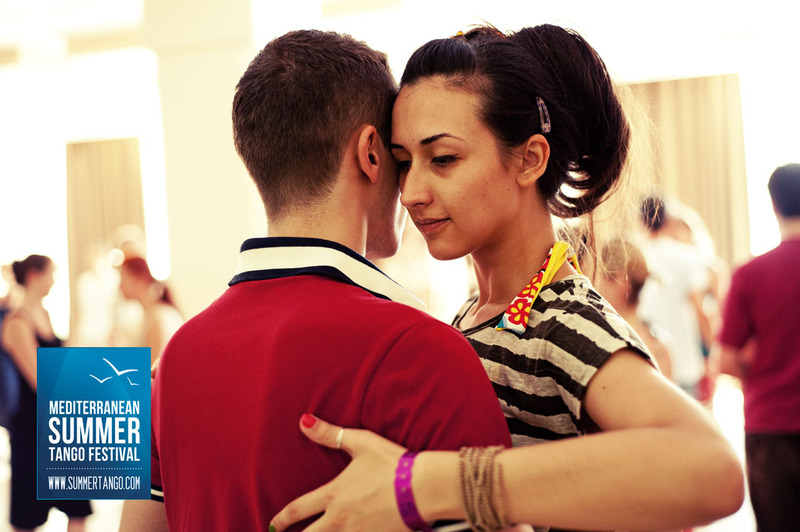 No need to sugar-coat it – we have all come face to face with “the truth” at one point or another. 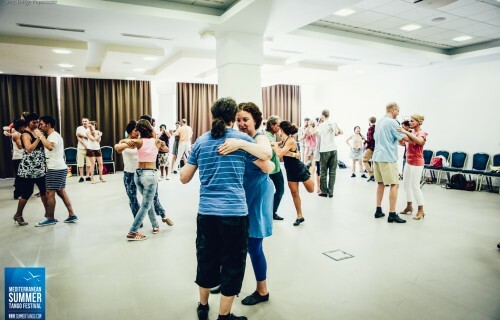 Luckily, like everything in life, it’s about the trip, not the destination and working with finest Argentinian teachers makes for the best trip a true tanguero can have. 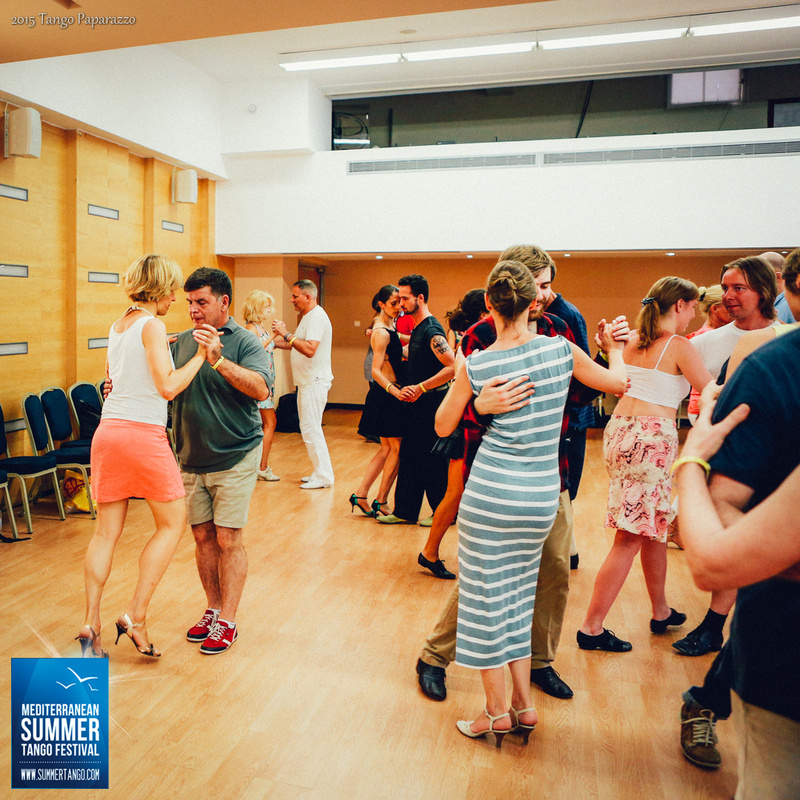 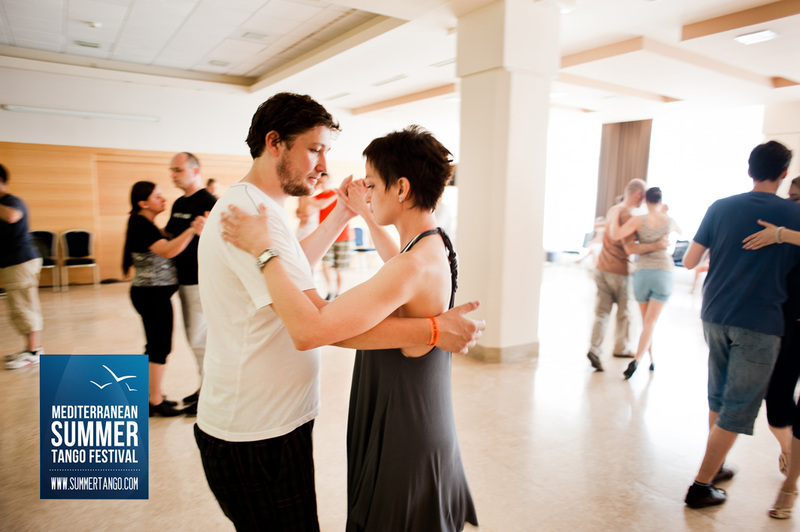 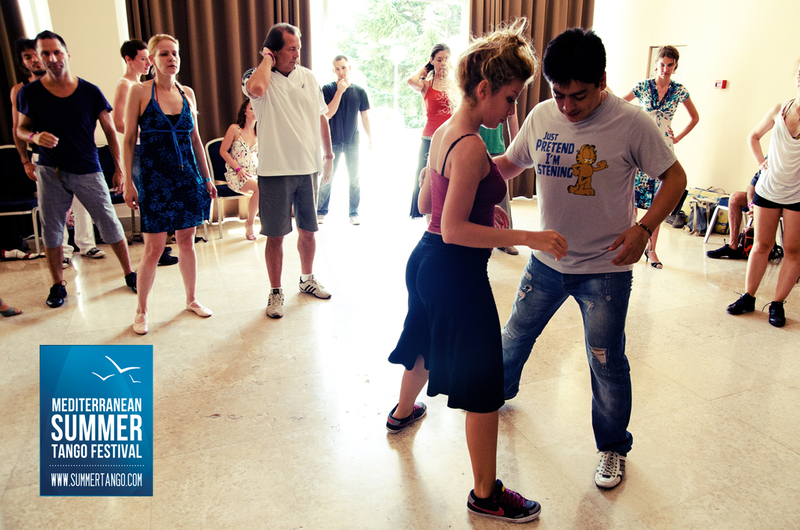 Mediterranean Summer Tango Festival offers you the finest selection of workshop topics, challenging even to the most advanced dancers. 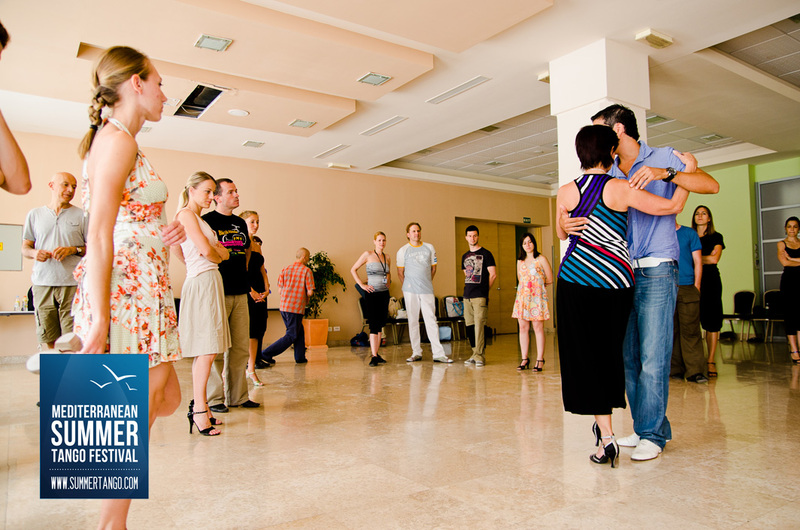 All the workshops and seminars are held at the Valamar Diamant Hotel. 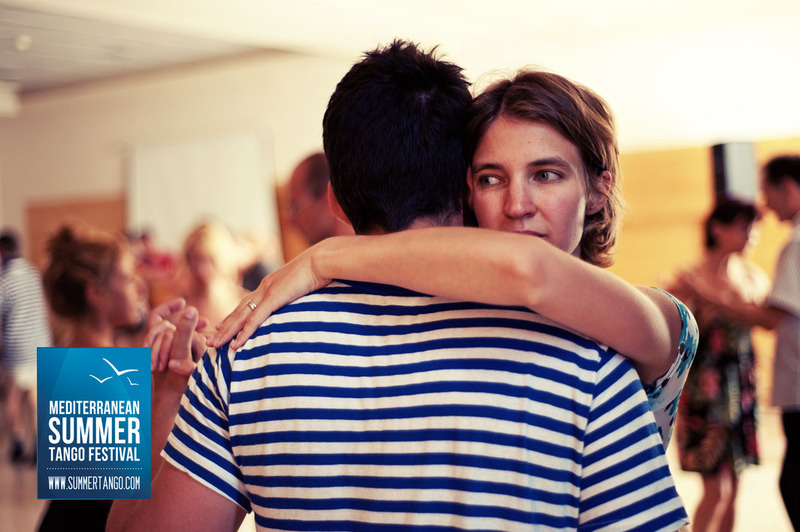 This is also the location of the festival’s main registration desk. 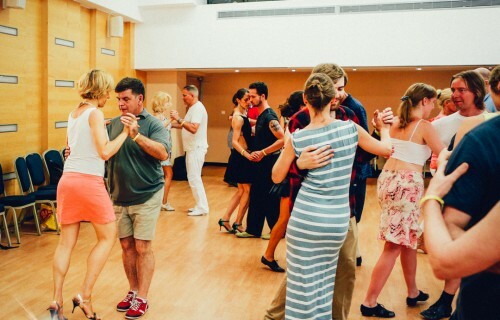 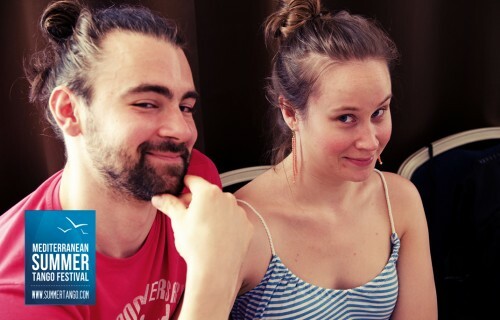 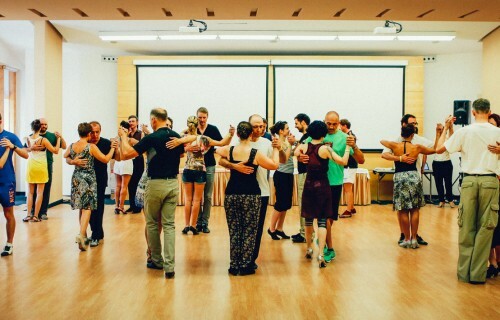 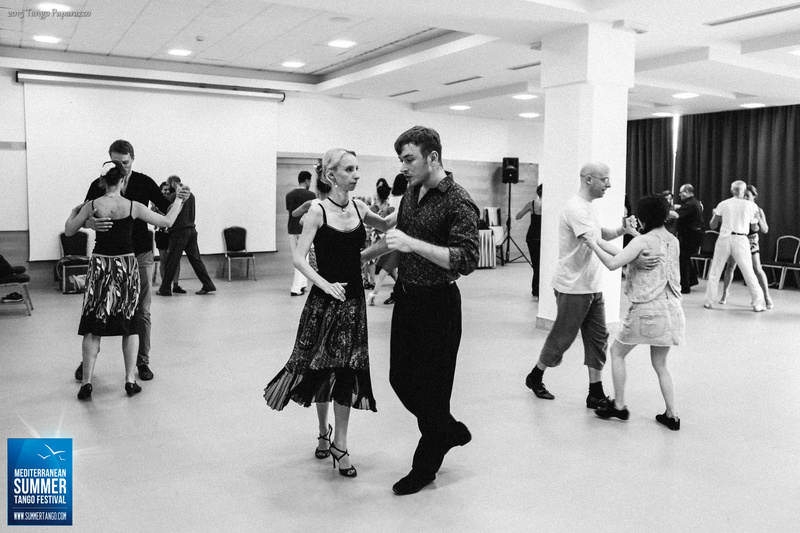 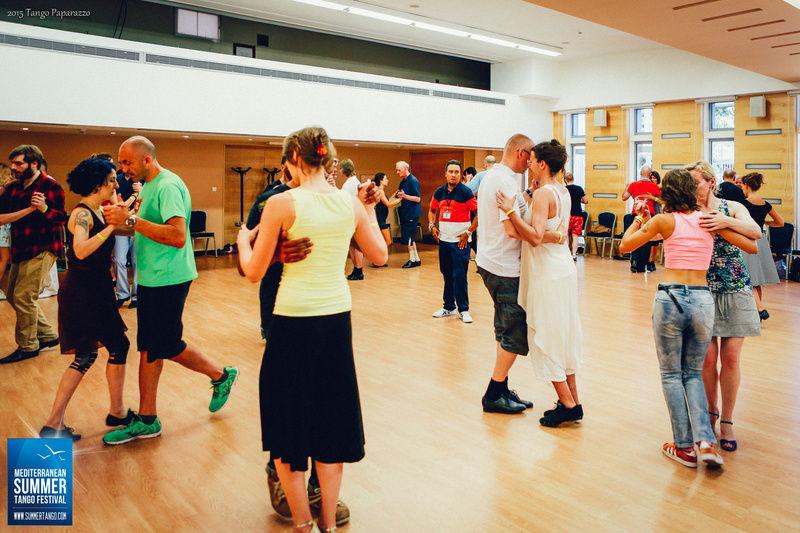 The workshop dance halls, Ružmarin and Magnolia, are one opposite the other – both air-conditioned and with high quality sound equipment so you can fully enjoy your classes. 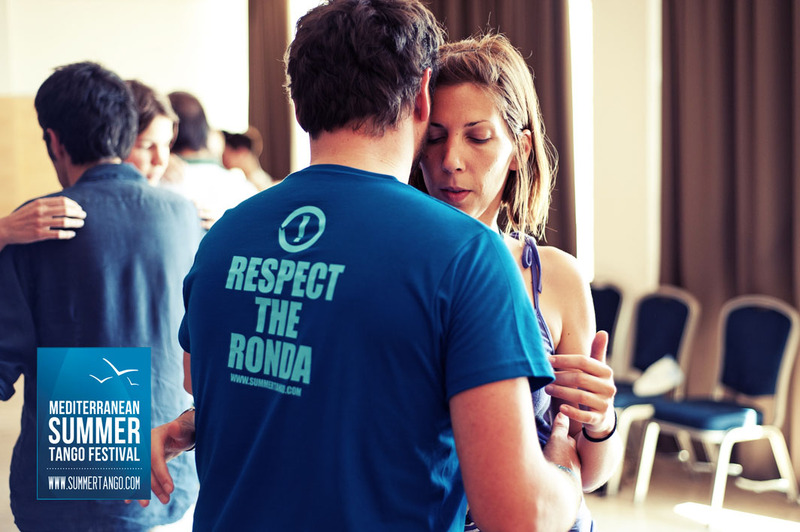 When attending workshops make sure you come a few minutes earlier and state your name to our festival team member at the entrance to the dance hall. 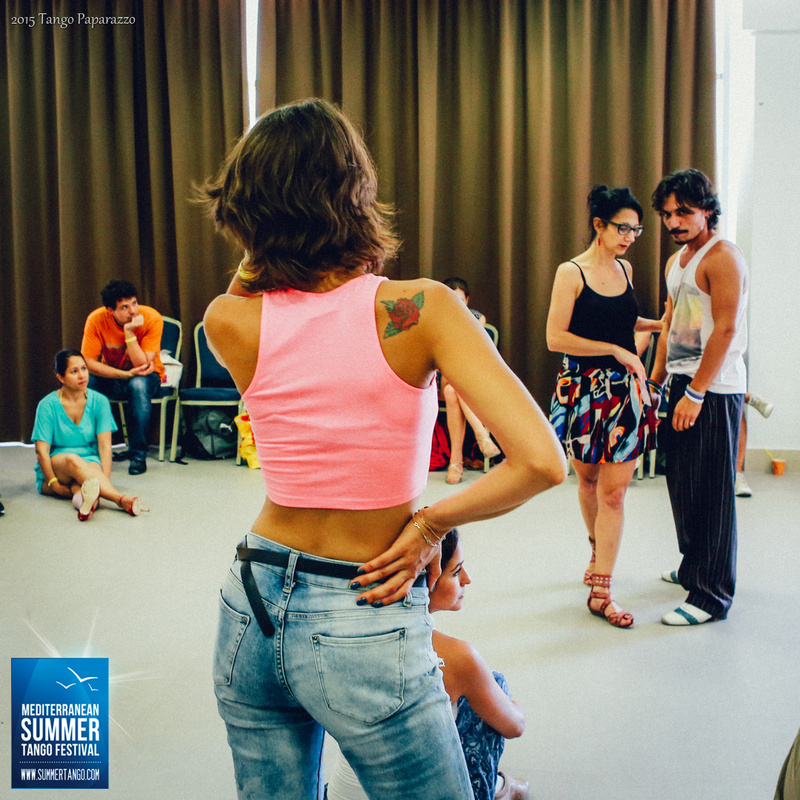 Registrations for the workshops are done through our website before the festival or during the festival at the registrations desk exclusively.